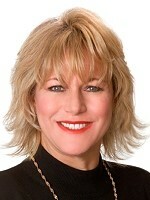 My dearest friend of 20 years, Renata Circeo Louden, whom I have sold at least a dozen Atlanta properties to or for, and, who was the only rent and hold investor in Gary Keller’s Millionaire Real Estate Investor (page 364-I nominated her for the book), has had a successful vacation and corporate rental property management company in Atlanta and Destin, Florida for over 15 years managing over 100 properties. As she owns 20 properties in Atlanta and the Destin Area herself, she jokes that “I bought myself a job.” However, she manages to net her clients more money per year with less hassle, which is the reason of her tremendous growth. I recently went to her, and said that I thought we should explore the option of doing more Corporate Rentals in Atlanta. After renting her Atlanta Investment Property for 15 years (which I sold her) she decided to try to turn it into a Corporate Rental. She listed it on various websites including Airbnb, VRBO and her management website, and got a call booking it the first day. Amazingly, I watched her furnish and decorate this 5 bedroom contemporary, in 3 days leasing it for a month for $4500, which is over twice what she was getting monthly for a yearly lease. Within 7 days of advertising and furnishing her Corporate Rental, the guest checked in. It has been booked solid and now has over $15000 in rentals over the summer months. The listing is. Just minutes from I-400 and I-285, this Mediterranean-style home is located in a mountain-like setting and sits on over 3/4 of an acre of prime Atlanta green space. The master is on the main and includes a fireplace, jetted tub, walk in closet, separate shower and a view that goes on forever. At the entrance is a library that makes a great bedroom, home office or den and includes a full bath. The great room has beautiful views and a fireplace. The kitchen includes updated cabinets, appliances and a breakfast bar. The balcony expands the full length of the house and an excellent area to view southern sunlight. Upstairs has 3 bedrooms, one with a loft area, one with a balcony, and a washer/dryer and full bath. 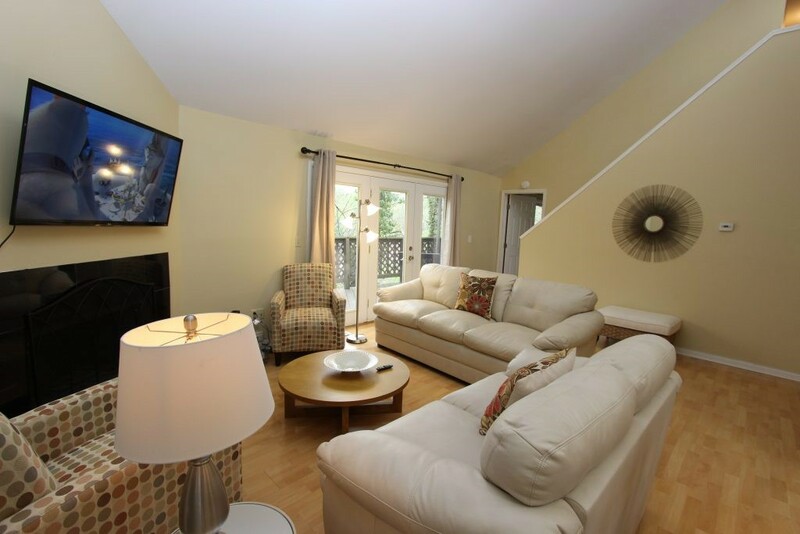 Downstairs is a full 1000 square foot screened in porch overlooking the ravine with a creek. Live like you are on vacation in the heart of the city all year round! The following information is some of her tips on turning your Atlanta Investment property into a Corporate Rental. Is Your Potential Investment a Good Candidate for a Corporate Rental? Get It Analyzed! First you will need to analyze the yearly Cost/Benefit Ratio of doing a Corporate Rental. For example, Long Term tenants pay most of the utilities. Corporate Rentals furnish all the utilities unless otherwise negotiated, so there is additional cost and accounting with a Corporate Rental. Management Commissions are higher, however the return on Investment is also significantly higher as well. 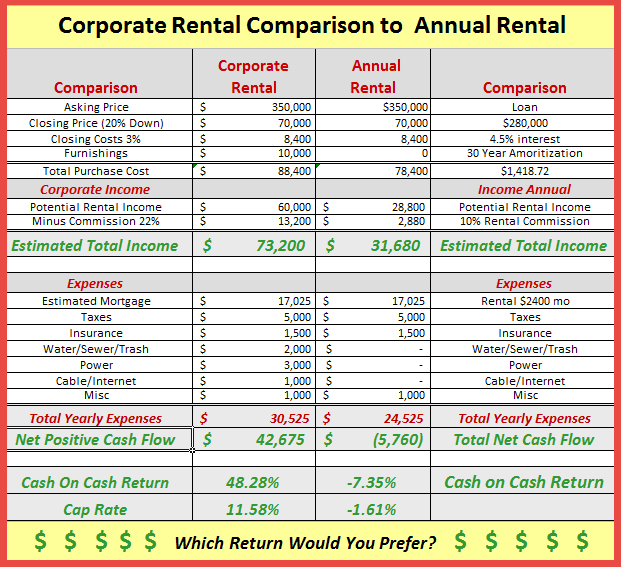 Get a free Corporate or Vacation Rental analysis by emailing rentalcorporate@gmail.com. Location, Location, Location Does Not Really Matter! Where your Corporate Rental is located does not really matter and the reason why is that there is such a high demand of interest from visitors, corporations or buyers needing temporary housing. Where location does matter may be outlined in Home Owner Association Restrictions and local zoning laws. However a Corporate rental can be 6 months, one weekend or just 30 days and still be in high demand. You will need to check your local zoning rules and your Homeowners covenants and restrictions before you decide to take this path. Many jurisdictions are limited to 4 unrelated people or 10 related family members, however most of the Corporate Rental demand is from families anyway. Do Inventory of your space. You can get a downloadable Inventory List here or by going to https://www.shoredreams.net/wp-content/uploads/Inventory-Checklist-2016.pdf. Do a Maintenance check list of your unit. Find a management company that specializes in short term rentals (not just long term). 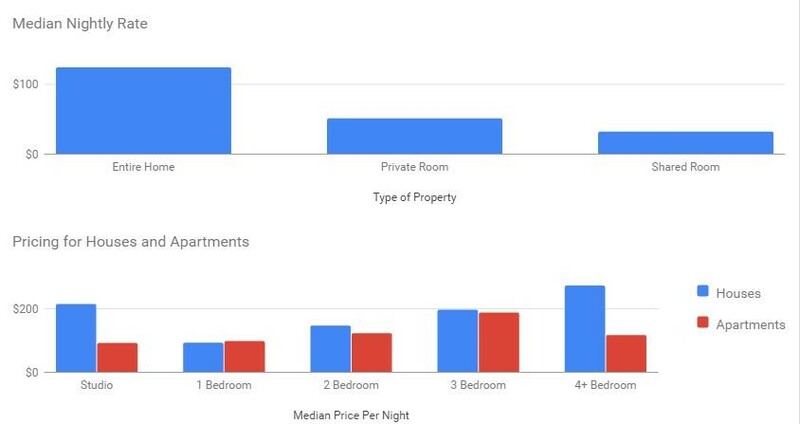 The business model is very unique for Corporate Rentals. It is completely different from Long Term Rentals. We do not recommend doing this as a Corporate Rental By Owner or VRBO because there are many license and tax requirements that only a management company can navigate. Work with management in implementing your decorating and unit set up strategy. Consult your tax accountant for any tax related implications of turning your Atlanta Investment Property or your primary home into a Corporate Rental. What does a Management Company do for your Corporate Rental and why do you need one?